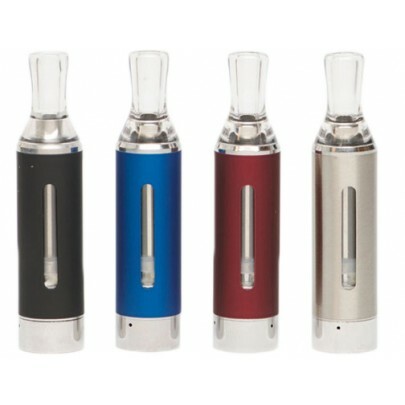 Sleek tanks with a window to see the eLiquid level. 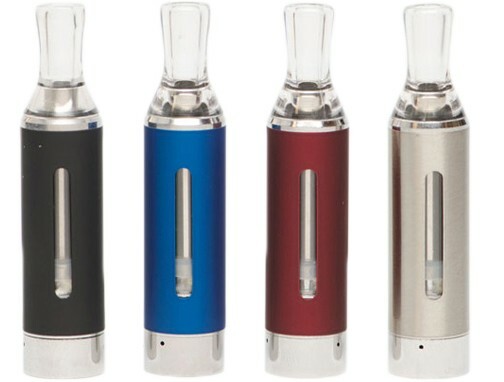 Sleek tanks, with a window to see the eLiquid level. This tank is great for beginners in vaping and people who just want a good reliable tank!